You’ve just bought a flat screen TV. Perhaps you’ve noticed that the model in the box came with a pedestal stand for sitting on a horizontal surface. One of the most desirable qualities of choosing a flat screen, is mounting it to your wall with little to no noticeable hardware. Your next step will be exploring your options for mounting your new television. We are here to give you a few pointers for choosing a wall mount in Billings for your installation. There are multiple types of wall mounts for various situations. 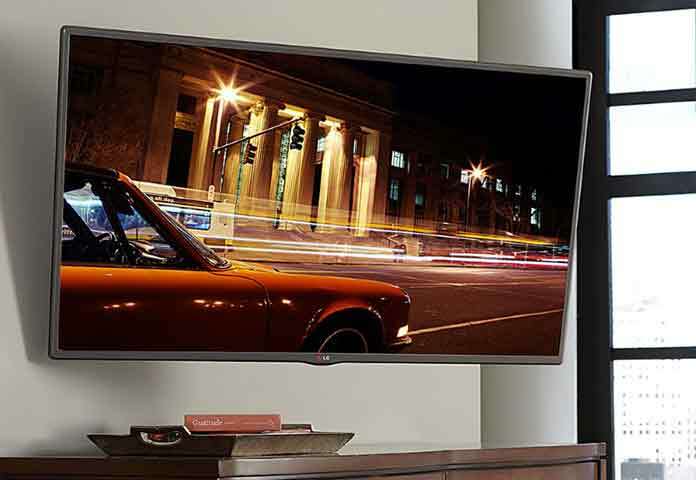 Deciding how you will use your TV will correspond with the type of mount you choose. The thinnest type of wall mount available is a flat mount. Flat or low profile mounts are usually 1-2 inches in depth and do not offer any swiveling. With this type of mount your TV will be flush with the wall. Allows for the TV to tilt forward and backward and extends outwards from the wall 2″ or more. The ability to tilt makes this the perfect solution for spaces higher up, such as above the fireplace. Depending on your needs, certain mounts can lock at specified angles. Are you looking to view the same TV from multiple positions in a room? This is one of the most flexible options for viewing angles. Whenever you choose, move the TV up and down along with side-to-side. There are many swivel mount designs including mounts with two arms. No matter which option you choose, make sure to check it’s rating with the weight and size of your TV. Do you have a unique project that doesn’t fit these predefined categories? We have fun coming up with new innovative solutions. If you’ve got the vision, we can help you bring it to completion.